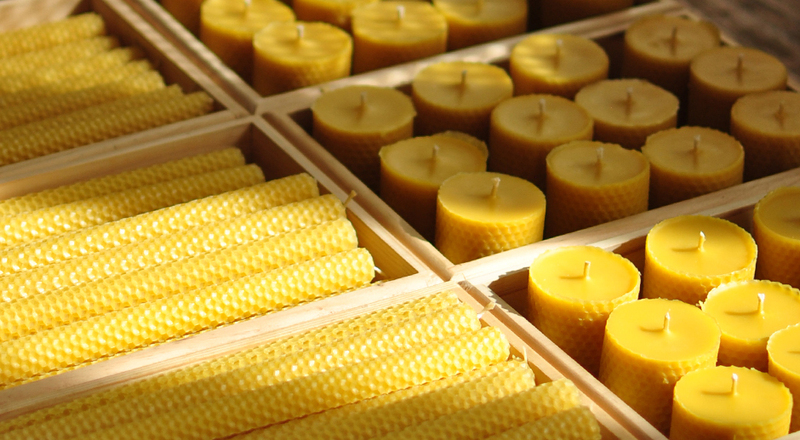 Pure beeswax candles and organic honey soaps. 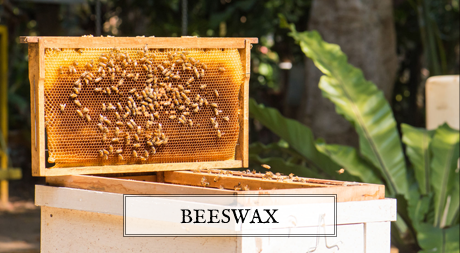 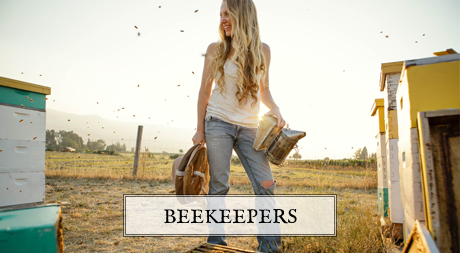 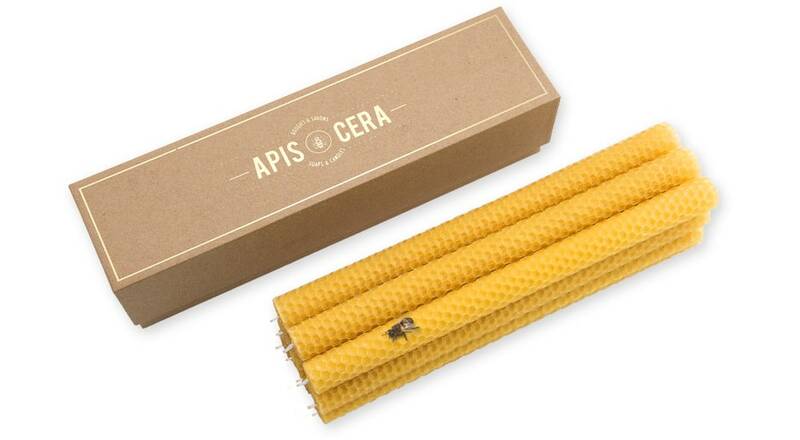 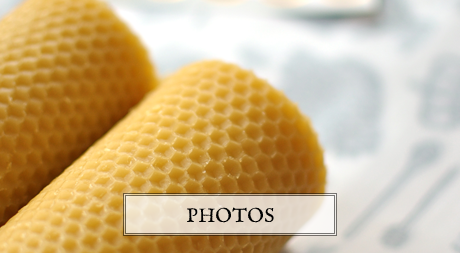 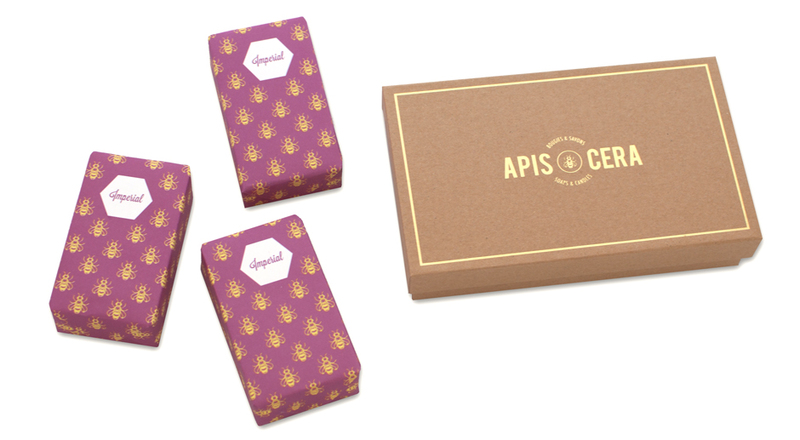 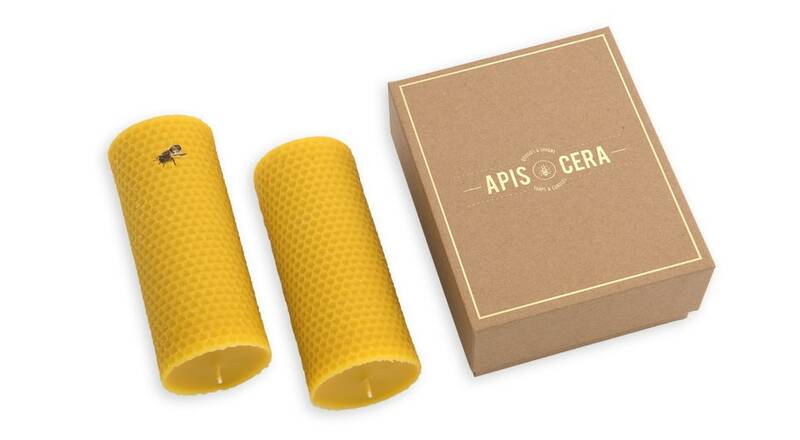 Apis Cera makes 100% pure embossed beeswax candles and organic honey soaps. 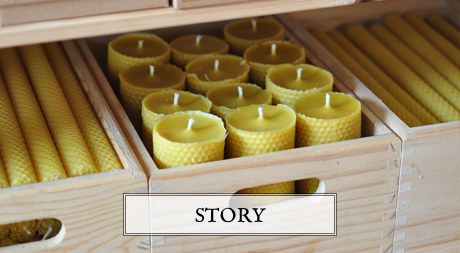 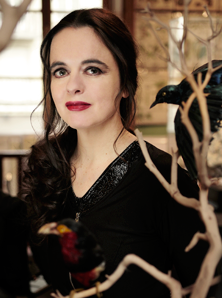 They are entirely hand-made in our workshop. 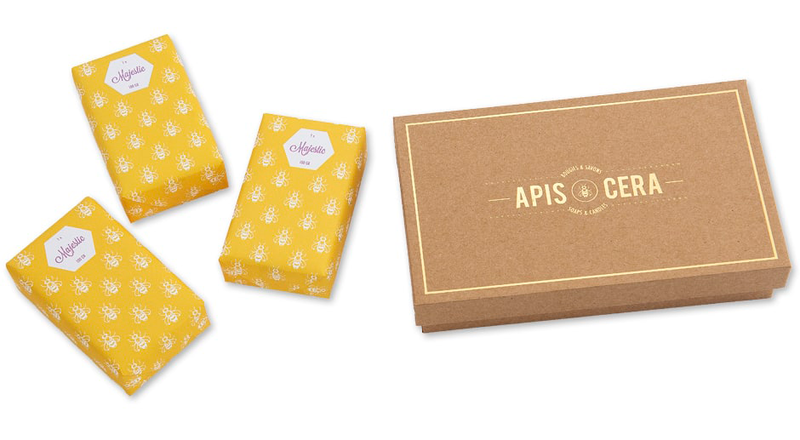 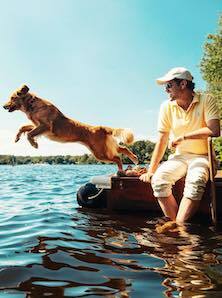 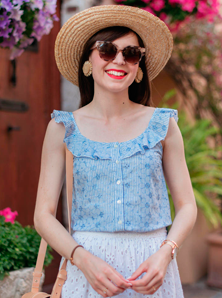 Our products offer comfort, warmth and well-being. 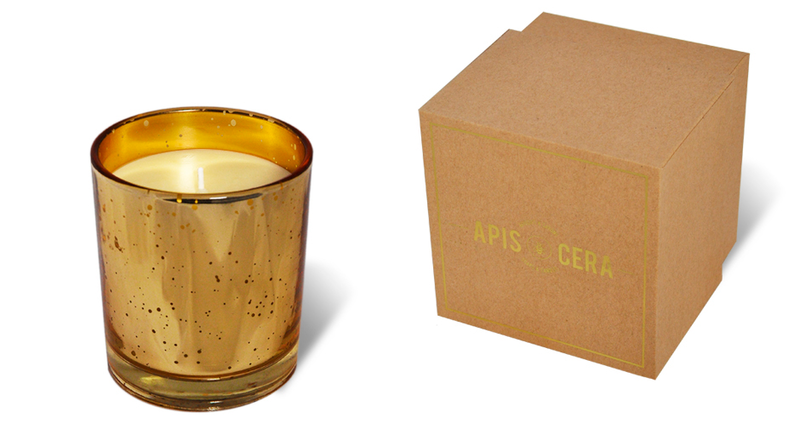 Awaken your senses with the natural magic that emanates from our candles and soaps.